Your classes will probably require you to use one a particular citation style. 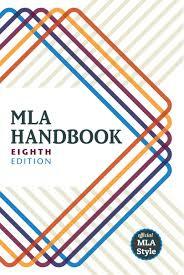 The official rulebook for different styles are the official guidebooks published by APA, MLA, and Turabian. You may want to buy your own copy of the guidebook. But the library has several copies for your use in the library. Click on the images below to see how to access each of the style books in the library. 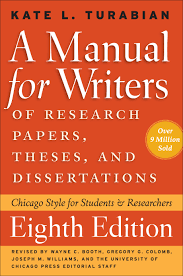 For your convenience, the library also has quick-reference online guides for each style: APA, MLA, and Turabian, as well as an APA Style interactive tutorial. View our help guides for Zotero and Endnote to get started.